Based solely on your luck! Score 100 points and win $10,000! 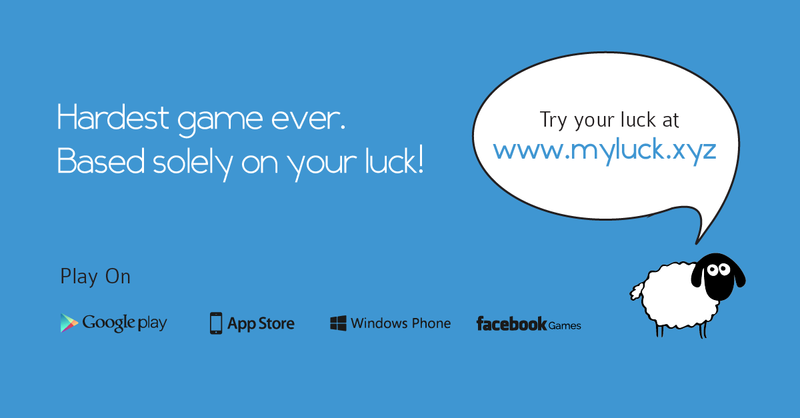 Myluck is a simple game based on chance. No one knows how good or bad you are at this game other than you. No experience, information or skill can improve your score - except your luck! 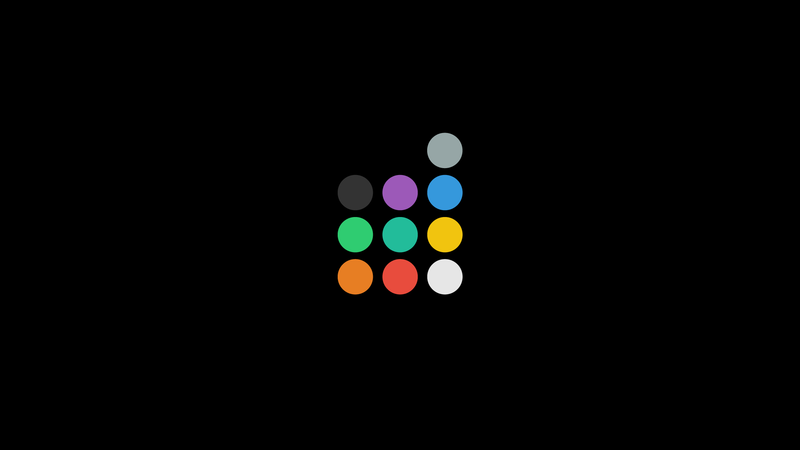 You score luck points on your ability to guess. Each luck point scored leads you to the next round, until you make a wrong guess, or as we say - run out of luck. There's more to it. Play it now and see it for yourself. This is the game of luck!